A living gold rush town! Located in the heart of the California Mother Lode, Columbia State Historic Park is a living gold rush town featuring the largest single collection of existing gold rush-era structures in the state. Visiting Columbia is like traveling back in time to the sights, smells, and sounds of a nineteenth century mining town—merchants dressed in 1850’s attire, a whiff of coal smoke from the blacksmith shop, and the rumble of a stagecoach pulling into town! where-is-columbiaSpend the day enjoying fun activities for the whole family. 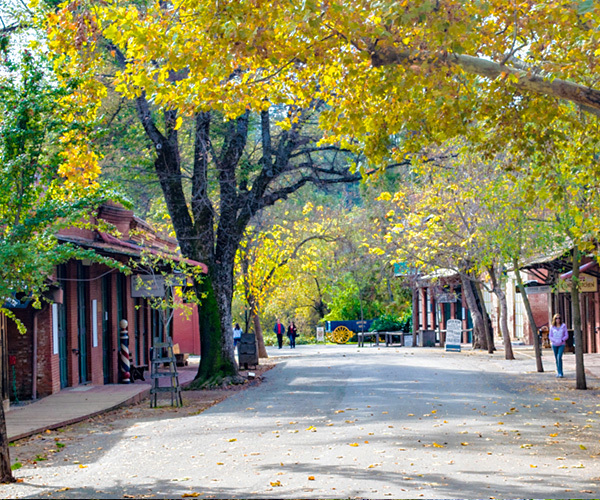 Pan for gold, explore exhibits, ride the stagecoach, discover unique shops, and learn about the rich history of the California gold rush on a guided town tour. Come discover Columbia, “Gem of the Southern Mines”, and explore the rich history of this charming California Gold Rush town. Businesses and park exhibits are open year-round, seven days a week. Columbia also hosts several living history demonstrations, school programs, and special events throughout the year. 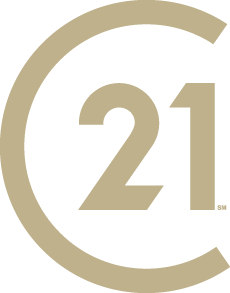 Based on information from the Tuolumne County Association of REALTORS® (alternatively, from the Tuolumne County Association of REALTORS® Multiple Listing Service MLS) as of 4/21/2019 12:30:54 AM. All data, including all measurements and calculations of area, is obtained from various sources and has not been, and will not be, verified by broker or MLS. All information should be independently reviewed and verified for accuracy. Properties may or may not be listed by the office/agent presenting the information.